Private mode is a function designed for hiding photos, videos, music and other files so they will become invisible to unauthorized users. A third party application will not be neccessary for this function to work. 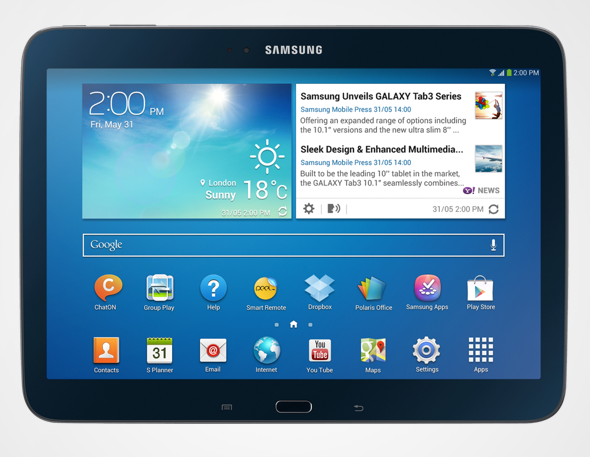 Read on and learn how to configure and use Private Mode on Samsung's latest tablet, the Galaxy Tab S.
1. Turn your tablet on, to get started. 5. Scroll down until you will see the Private mode option. 6. Tap the switch next to Private mode to turn the function on. The switch will turn green when Private mode is ON or enabled and will become gray when Private mode is OFF or disabled. 7. An on-screen prompt will show, asking you to set a password, pin or use fingerprint as a password to unlock your device. 8. After you confirmed the password, you are now ready to use Private mode. 9. 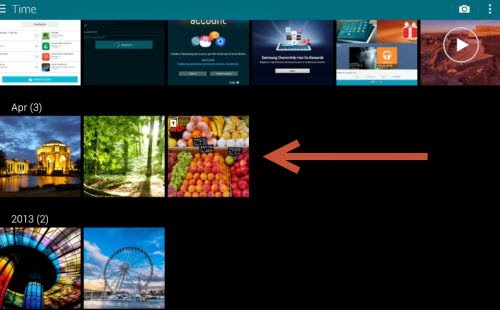 Select a file you want to make private or invisible to others, by tapping the menu icon at the upper-right corner and then select the option that says, Move to Private. An indication that the file is already private is an icon that appears. The files will display until you turn Private mode off. Once you turned off private mode, the files will disappear. 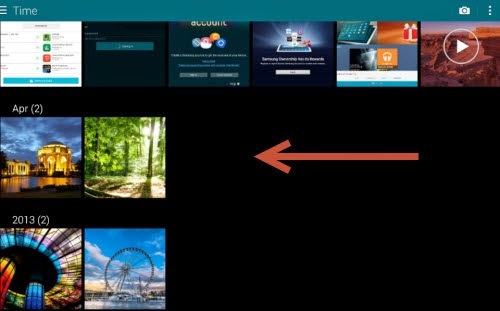 Look at the following images, showing how the screen looks when Private mode is turned on and off on your Tab S.
A. This is how it looks when Private mode is ON or enabled. B. This is how it looks when Private mode is OFF or disabled.